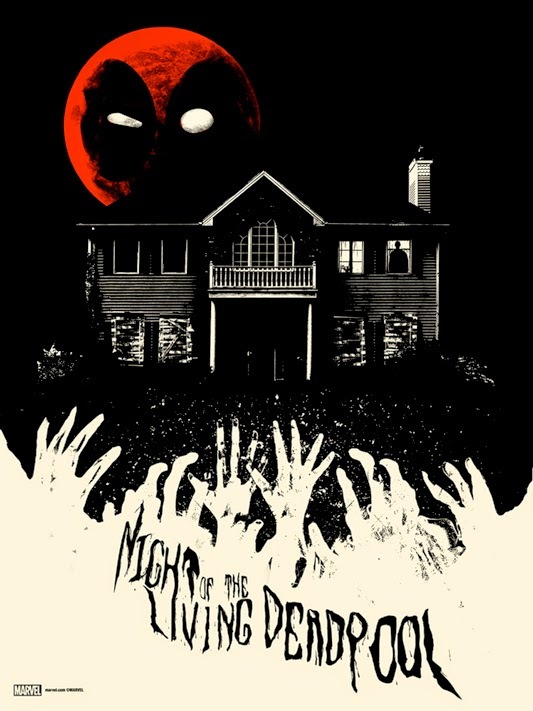 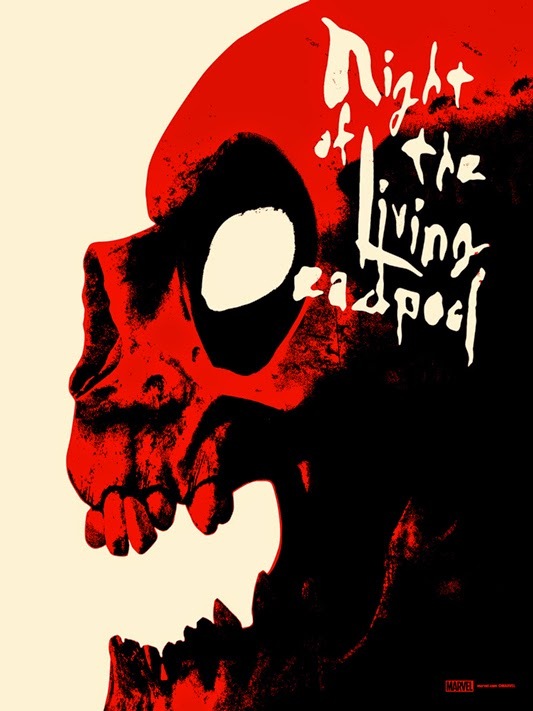 Fresh from Mondo's very own MondoCon, the collectible art division of Alamo Drafthouse Cinema has released some of the awesome prints from the milestone event as Francesco Francavilla takes on Afterlife With Archie once again and Jay Shaw conjure four mash-up pieces of Deadpool and Night of the Living Dead. 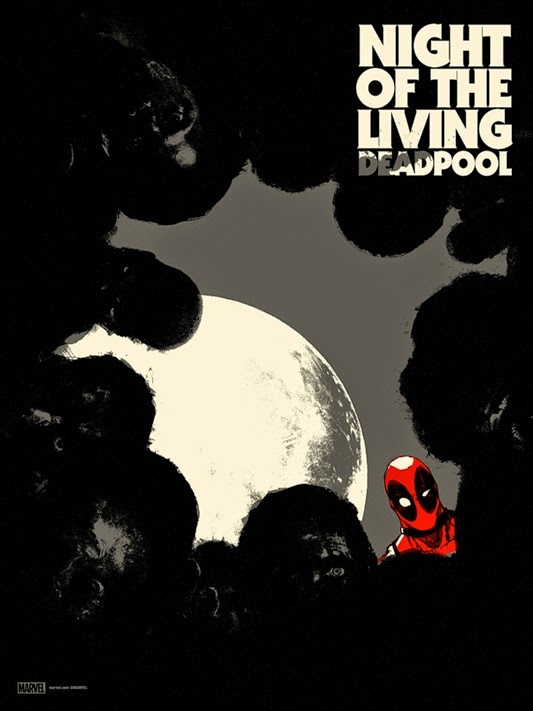 Mondo has proven time and again their leadership position of the niche industry of graphic prints of pop culture. 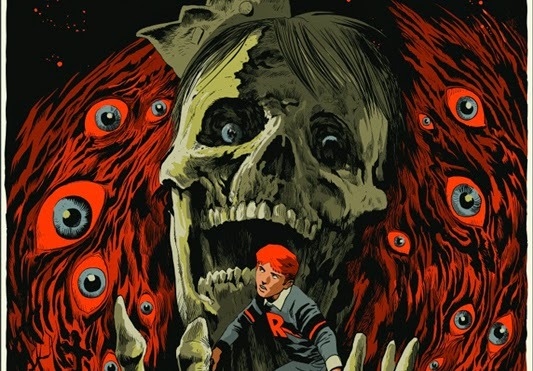 With the recently ended MondoCon, the collectible art division of Alamo Drafthouse Cinema has unleashed a sensational invasion of the visual sense with awe-inspiring works from the collection of incredibly talented artists. 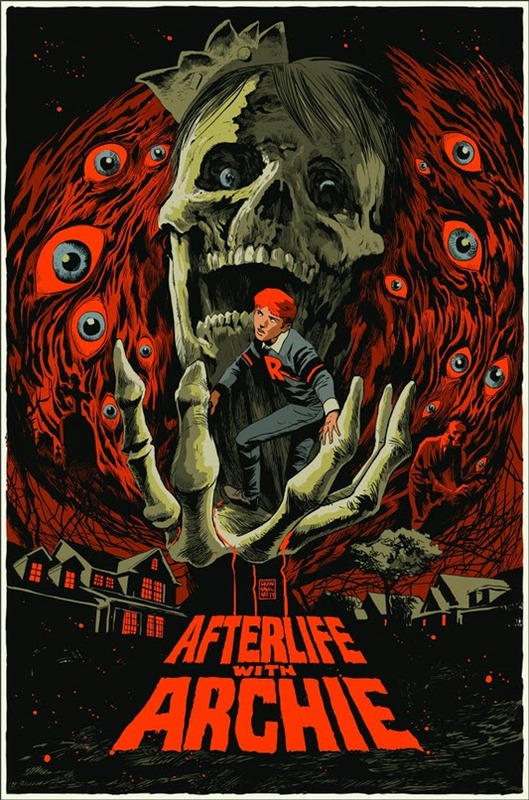 For those eagerly awaiting the release of some of the displayed works, Mondo has announced the release of Francesco Francavilla's work on Afterlife With Archie as well Jay Shaw's takes on Night of the Living Deadpool, a series of mash-up pieces of Marvel's Merc with a Mouth and George A. Romero's seminal zombie classic, Night of the Living Dead, earlier this week. 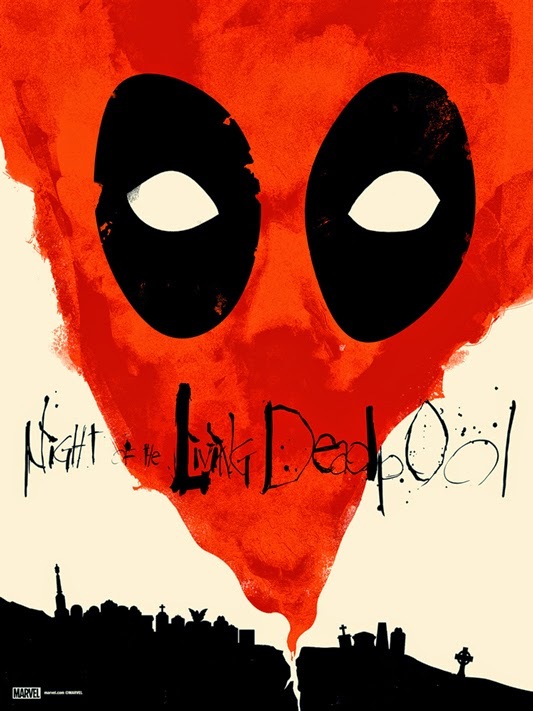 Check out all these awesome prints right below.